The islands this week were back to what is often known as the “more reasonable” early January traffic pattern – a slight lull in volume before it picks up again, usually mid-month. Rental managers, however advise that their call volume already is up 30% from last January. Guess we all know why that is. 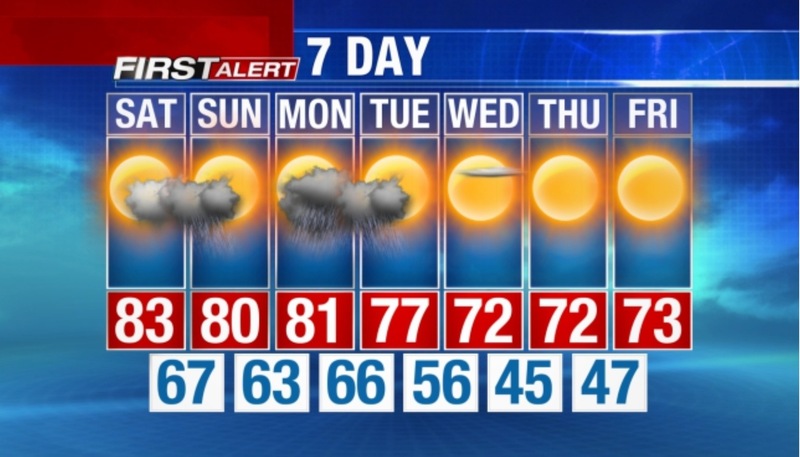 Cold northern weather is making Florida look more favorable all the time! Even after having the heat on two nights in a row this week – which is one night more than 2013 – island temperatures are back today into the high 70’s/low 80’s and expected to continue that way. This blog evolved as a result of email updates that SanibelSusan Realty sends each Friday afternoon to our Sellers, those who have their properties listed for sale with us. Years ago, after their properties sold, several Sellers remarked that they liked getting these Friday Updates and asked about continuing to receive those emails. It didn’t make sense for them to continue to get showing feedback since they no longer had property listed for sale, but if they were interested in the news items and the Multiple Listing Service activity, I was happy to share. Since then, clients occasionally send me articles that they think others would like and sometimes they send me photographs too. A visit last week from a family here on holiday, resulted in them sending me some terrific bird photos taken during that trip. So please, check out the below pictures from the Shews. If you have similar articles or pictures to share, I hope that you will consider sending them to me too. “Faced with tight inventories of homes for sale, more buyers are realizing they may have to bend a little in order to get the home they want. According to a new survey by the real estate brokerage Redfin, 35% of real estate agents said that buyers are now “willing to pay more” to find a home compared to this summer. About 30% of agents also reported that buyers are more “flexible on features,” held “lower expectations” for how far their money would stretch, and were “looking to new construction” due to inventory constraints. Real estate agents also reported that homebuyers were more “prepared to waive contingencies” in order to win a bid. “Home prices nationwide remain 17.6% below peak values reached in April 2006, according to CoreLogic’s latest Home Price Index, reflecting November data. Home prices are about 13.3% below their peak when you exclude distressed sales, such as short sales and REOs. However, 21 states as well as the District of Columbia are back to within 10%of their peak value. What’s more, nine of them reached new price peaks in 2013, according to CoreLogic. Those are: Colorado, District of Columbia, Iowa, North Dakota, Oklahoma, South Dakota, Texas, Vermont, and Wyoming. This week, the Ding Darling Wildlife Refuge began its seasonal strategy to improve parking at the Refuge Visitor and Education Center. 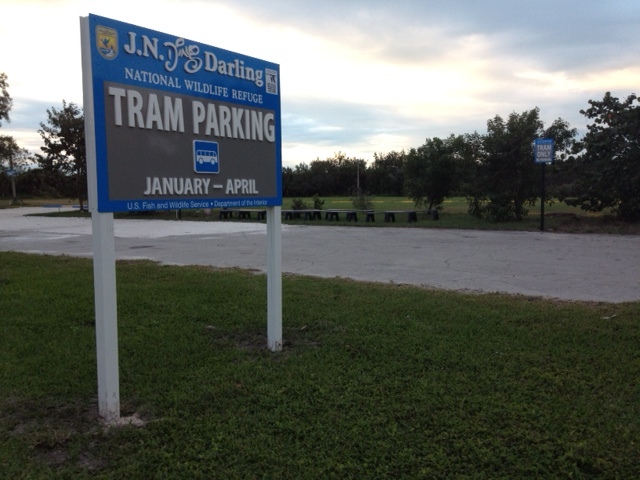 Along with Tarpon Bay Explorers, Refuge staff are testing a system whereby tram tourists will still buy their tickets at the Visitor and Education Center Parking lot booth, but then will drive south less than half a mile to the Refuge Special Events Parking Lot to board the 90-minute tram tour. The change will be in effect from January through April. We had a few condo listings that were vacant this week, so teammate David held some open houses and we also had a handful of showings. I wrote a couple of condo offers that didn’t make it. One was on a property that got multiple offers – you probably know that bidding wars can ensue then. The other was just off the mark in price acceptable to the sellers. The MLS activity posted over the last seven days is below. You will notice that homes continue to prevail with the most sales. We no longer have any home listings, but are out searching for some. Please pass the word if you know of any homeowners looking to sell. Sanibel’s inventory of homes is down to just a 10-month supply, with the best time to sell between now and Easter. Wish me luck in emceeing our annual Sanibel and Captiva Islands Association of REALTORS® Installation and Award banquet tomorrow night. It is going to be a busy day and night for our incoming President and pal David Schuldenfrei, who also manages VIP Vacation Rentals. He will be speaking tomorrow afternoon at 2014 Everglades Coalition Conference in Naples. The Everglades Coalition is an alliance of more than fifty local, state and national conservation and environmental organizations dedicated to full restoration of the greater Everglades ecosystem, from the Kissimmee Chain of Lakes into Lake Okeechobee and to the estuaries, through the River of Grass, out to Florida Bay and the Keys. David will discuss the economic impact of water quality as it relates to real estate sales and vacation rentals. 3 new listings: Captains Walk #B4 2/2 $350K, Janthina #1A 2/2 $1.1M, Gulfside Place #307 2/2 $1.225M. 1 price change: Anglers Key #201 3/3 now $1.749M. 2 new sales: Mariner Pointe #1083 2/2 listed for $375K, Oceans Reach #4C1 2/2 listed for $825K. 1 closed sale: Sandalfoot #1A1 2/2 $630K. 7 new listings: 950 Sand Castle Rd 3/2 $549K, 1356 Tahiti Dr 3/2 $699K, 9474 Balsa Ct 3/2.5 $895K, 2749 Wulfert Rd 3/3.5 $995K, 988 Whelk Dr 3/2.5 $1.095M, 542 Kinzie Island Ct 3/3.5 $2.1M, 1133 Golden Olive Ct 3/3 $2.295M. 7 price changes: 1602 Serenity Ln 3/2 now $488K; 1826 Ardsley Way 4/3 now $493.7K; 579 Rabbit Rd 3/3.5 now $574,555; 1504 Angel Dr 4/3 now $895K; 5206 Punta Caloosa Ct 3/2 now $997K; 1838 Buckthorn Ln 3/2 now $1.1M; 2520 Harbour Ln 3/2.5 now $1.235M. 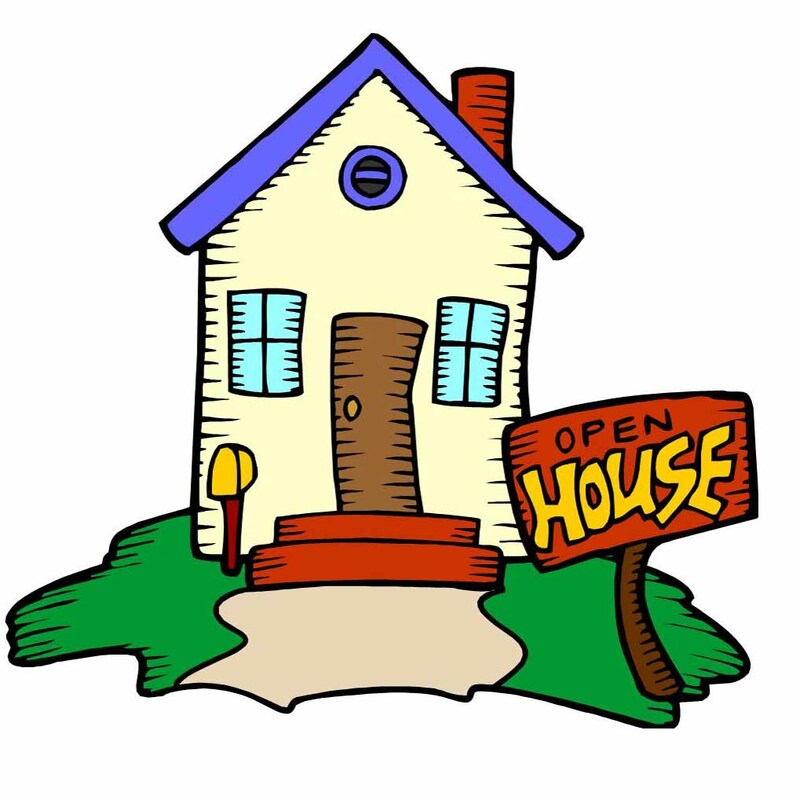 9 new sales: 1645 Sand Castle Rd 3/2.5 half-duplex listed for $439K, 724 Rabbit Rd 2/1 listed for $495K, 420 Lighthouse Way 3/2 listed for $549K, 3205 Twin Lakes Ln 3/2 listed for $599K, 1659 Serenity Ln 3/2.5 listed for $629K (our buyer), 1664 Hibiscus Dr 3/2 listed for $1.298M, 2380 Troon Ct 4/5 listed for $1.95M, 4717 Rue Belle Mer 3/3 listed for $2.195M (short sale), 829 Tulip Ln 5/4.5 listed for $2.295M. 1 closed sale: 4724 Rue Belle Mer 2/2 $615K. 2 price changes: 2142 Starfish Ln now $399K, 4318 West Gulf Dr now $749K. 2 price changes: 11490 Dickey Ln 3/2 now $859K, 16249 Captiva Dr 3/3 now $2.65M. 1 new sale: 15631 Captiva Dr 5/4.5 listed for $1.715M.